There are no exemptions except employers nominating religious workers under a Labour Agreement. The amount payable depends upon the business annual turnover. Where annual turnover is less than $10 million, the TSS SAF levy is $1,200 per year of visa and $3000 for an ENS or RSMS Visa. Where annual turnover is more than $10 million, the TSS SAF is $1,800 per year of visa and $5,000 for an ENS or RSMS Visa. Payments are required at the time of the nomination application. There are few provisions for SAF refund, and no refund is payable where the nomination is refused. The SAF commenced on 18 August 2018. In March 2018 the Australian Government introduced the new TSS visa to replace the old 457 visa. As part of the changeover from the 457 visa to the TSS 482 Temporary Skills Shortage visa the government also replaced the old 457 Training Benchmark requirements with a compulsory contribution to a new Skilling Australians Fund (SAF) Levy. While the SAF levy was flagged in March 2018 it only came into effect on 12 August 2018. The Australian government’s premise behind the old Training Benchmarks regime and the new SAF era is that anyone employing foreign workers to fill skilled positions they cannot find Australian workers to fill, must invest in training and upskilling Australian employees to reduce Australian skills shortages. Under the old Training Benchmarks regime, approved sponsors could choose between spending 1% of their annual payroll in the provision of training to their Australian employees or contributing 2% of their annual payroll to an industry training fund that operated in a related industry. 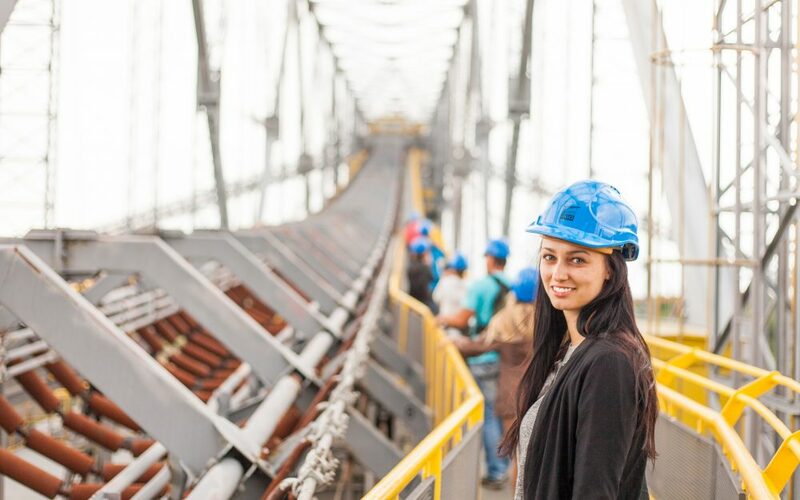 Acceptable training spend included employment of Australian apprentices, trainees or recent graduates in the business, funding a scholarship, employing a training officer or paying for employees to attend formal training courses or conferences. Money spent on training temporary visa holders could not be included in the training spend. Employers already investing in training their Australian employees or Australian permanent resident employees were therefore recognised for the contribution they were making, while employers not spending money on training (or not able to spend money on training e.g. because they did not employ Australian citizens or Australian Permanent Residents) had to contribute 2% of their payroll costs to an industry training fund. With the introduction of the new SAF Levy, all employers are treated the same as the levy applies across the board. Even businesses employing apprentices and investing in other training, must still pay the full SAF levy. Subclass 482 Temporary Skills Shortage visas (TSS Visa). Subclass 186 Employer Nominated visas (ENS Visa). How much is the SAF Levy? The SAF Levy becomes the “nomination training contribution charge” (NTC) for nominating employers on the application form, but you’ll find most of us refer to it as the SAF. There are two scales of SAF charges, depending upon your business turnover. Businesses with an annual turnover less than $10 million are charged less than businesses with an annual turnover more than $10 million. The DHA will impose penalties on employers who underestimate annual turnover in an attempt to reduce their SAF liability. This levy is payable at the time the nomination is lodged and must be paid by the employer. The DHA also imposes credit card surcharges where the payment is paid by credit card. There is only one exemption to having to pay the SAF. This applies to an employer nominating religious workers under a Labour Agreement. Failure of the nominated person to commence employment following nomination and visa approval. The nomination is withdrawn because an associated Sponsorship application is withdrawn or refused, or a Labour Agreement is refused or withdrawn. An associated visa application was refused on character or health grounds. The SAF charge was calculated incorrectly. Note that the SAF charge is not refundable where a nomination application is refused or simply withdrawn. The SAF Levy is a compulsory and expensive levy that is applied to all employers nominating overseas workers for Subclass 482/186/187 visas. There is only one exemption to liability (religious workers under a Labour Agreement) and employers who employ apprentices and trainees remain liable to pay despite contributing already to training Australians. If a nomination is refused the SAF is not refunded or credited towards a new nomination application. 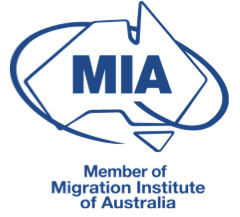 With nomination applications becoming increasingly complex dues to, amongst other things, Labour Market Testing (LMT) requirements, we urge all employers to seek out an experienced, professional Registered Migration Agent or Immigration Lawyer, to advise you properly and prepare your applications. ** Update (28 February 2019)! The Department of Home Affairs has clarified that where an employer takes over an existing Subclass 457/482 visa holder, they will only be liable to pay one year of the Skilling Australians Fund levy, no matter how long the visa holder has left on their 482/457 visa. This has always been the case, however some case officers have been requesting larger amounts or threatening visa holders with sanctions stating that they are working in contravention to their visa obligations, where their visa has extend beyond the period that the levy was paid for. The clarification means that Subclass 457/482 visa holders who have a nomination transferred, will not be in breach of visa conditions if they work longer than the period that the levy was paid for by the new nominating employer. Need to know more, or want to find out how we can simplify your nominations? Call us today on +61 3 9573 5200 or book a consultation. We will examine your needs and formulate the perfect plan for your business migration needs.